I've made a card for a special friend this morning. She's a neighbour from the opposite end of the close to me. 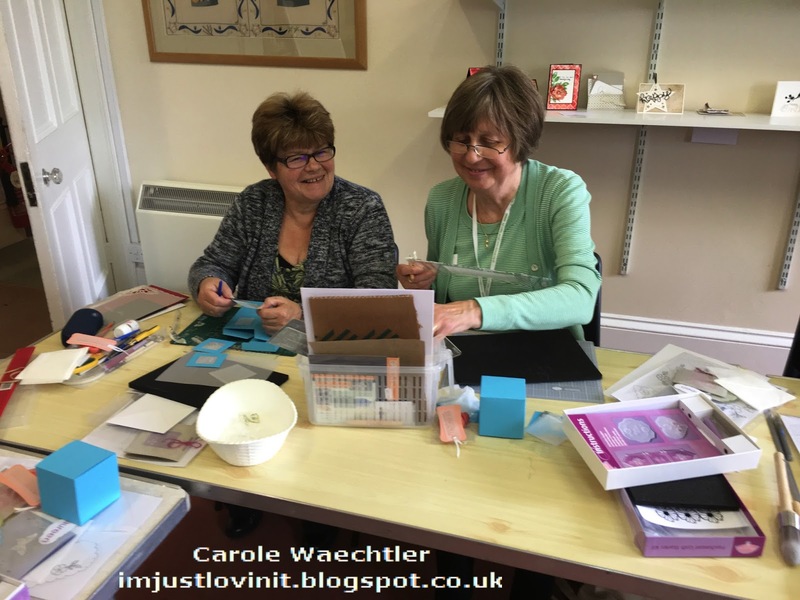 She's one of the most kindest ladies I've ever met, full of wisdom, intelligence and life stories, which she draws upon, at times when she's needed for comfort and advice. A couple of years ago she became a real friend, when my husband was having an awful & stressful time. She is a counsellor and is a masseuse, the perfect combination for anybody who is dealing with 'stuff'! Over the last few days I've thought about her and thought about her because she is German. 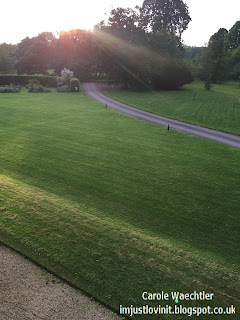 Not only am I worried about my own family, with deep European connections in Germany and France but my worries go much further - for anyone in our country from any nationality right now. On my walk this morning I saw this most gorgeous lady and my first instinct was to rush over and hug her, as soon as I saw her, offering my sympathy and support. Apparently I've been the only one....what does that say about my neighbourhood? 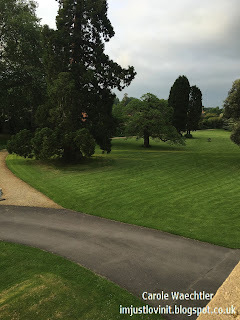 I thought I lived in a lovely Oxfordshire location. I can't dwell on this.....the only way I know how not to beat myself up, and for it taking me so long to check to see how she felt/how she was coping, was to make her a card to reassure her that we loved her, she was very welcome here in our close and we were totally here for her, if she needs us. 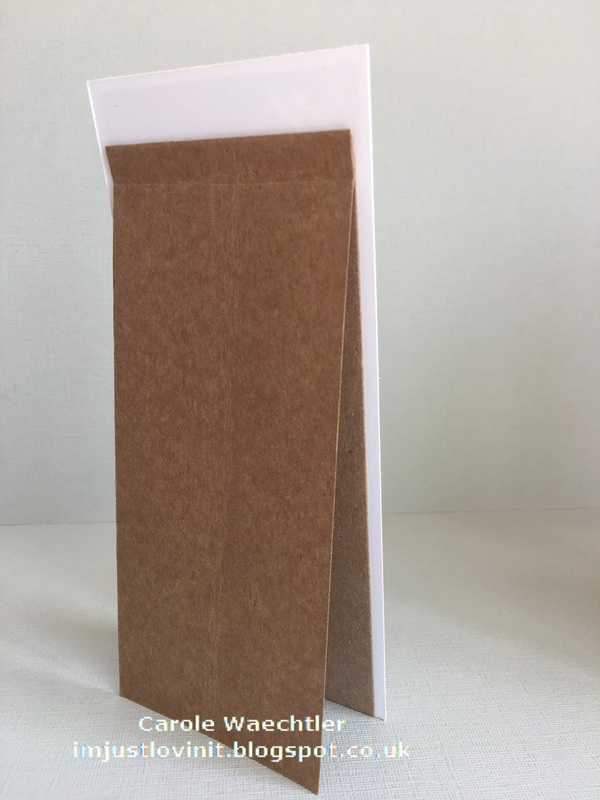 It's a Groovi parchment shaker card. I mixed my crafty stash again, I'm liking the mix, I hope you are too! Please try and find some time to connect with any international friends you have right now, maybe they need you, just a hug and a kind word is enough, we need to 'share the love' right now. Love to you all and happy crafting. Have you ever been too busy that you forget to smell the roses? 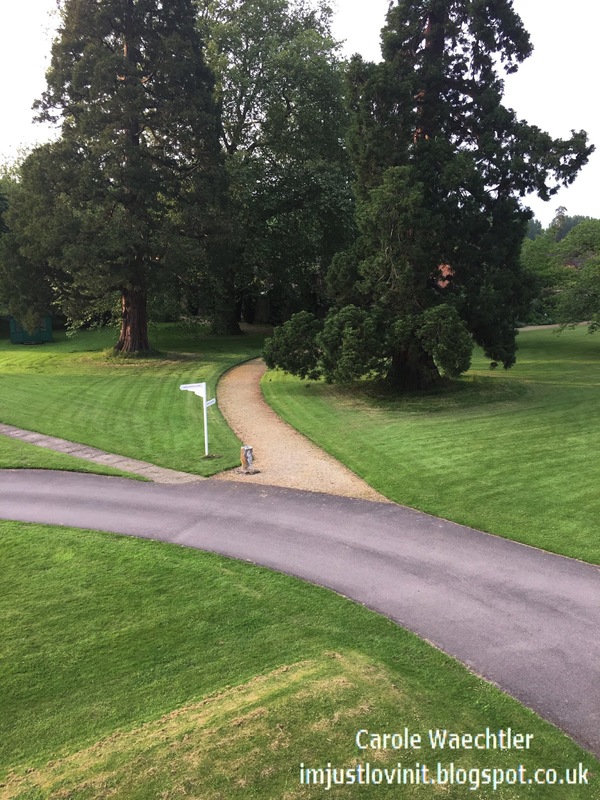 Said "yes" before you thought? Dived in with both feet and wish you hadn't? That's been me over the past couple of weeks and possibly months, if I were to be honest! I've been neglecting some stuff (again! ), my house, some of my best friends and certainly my poor family, who seem to be witnessing me at the end of my tether, more often than they're used too ;) ! I've been struggling with allergies again, every time I go into the countryside, it seems, my hands swell, then my eczema breaks out and ..... and.... I'm frustrated with not being able to do much other than the bare essentials around here! 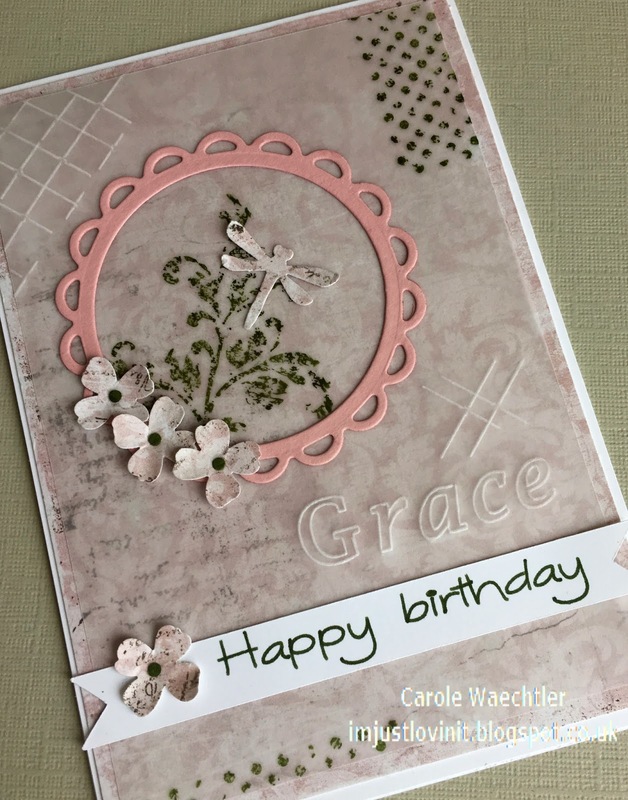 ....then I decided to catch up on some emails first and saw this beautiful card and remembered it was one of our friends daughters birthday today. We had a great weekend, out in the countryside (I know, I shouldn't have gone but I did!) having a picnic with a group of our friends and the young lady whom I've made this card for was amongst us. She is a gorgeous girl, growing up very fast, who definitely deserves a little bit of my time and a pretty card! She's one of those special girls, whom has actually turned into a carer for her mum, who has a disability. So instead of "catching up" with stuff I really can do tomorrow (so long as I remember to say "no" to any opportunity that comes my way), I decided to "smell the roses" this morning and make her a special card, one with her name on. 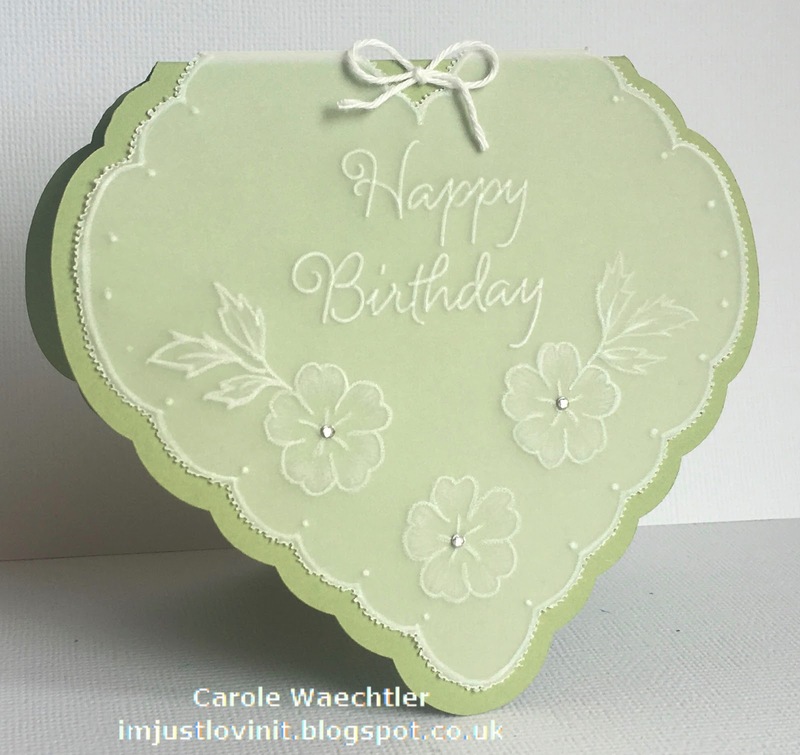 I had another friend in mind when designing/making this card, a good friend who has purchased some Groovi products from me, whom is feeling a little overwhelmed ;)! 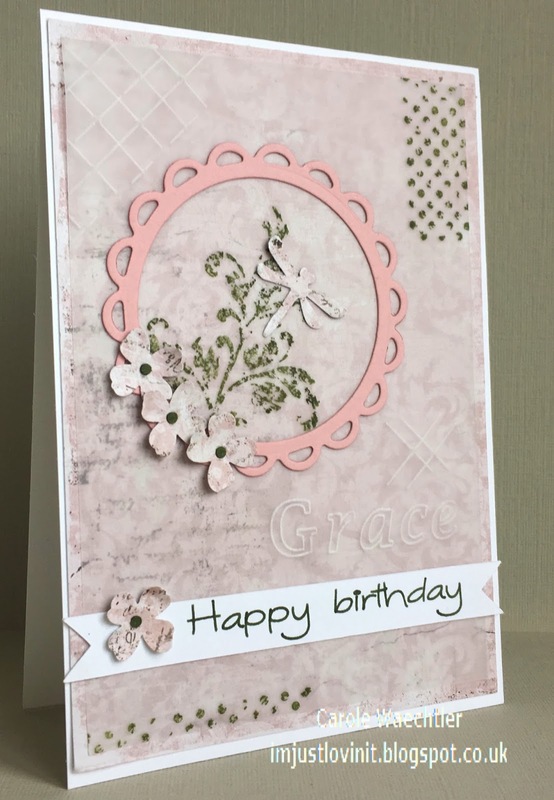 I wanted to make a card to show how to include/incorporate just a little bit of Groovi! 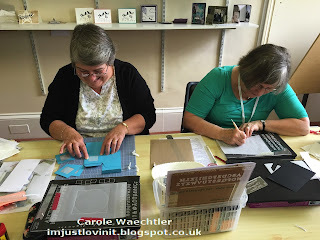 I think with Groovi, you do need to give it a little bit of time, you do need to rub the back of the vellum with a tumble dryer sheet and not forget that you can stamp onto vellum and add die cuts etc on top, which is a great place to hide the glue that sticks the vellum to the card. Also with Groovi you need a little time to think backwards when adding names and writing! 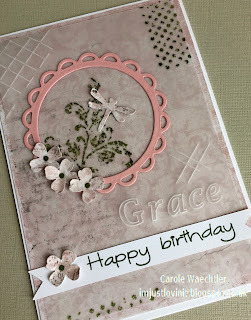 I used the Groovi Plate Mate to add the "Grace" and the trellis plate to add the two areas of texture. I did have to move the vellum on the trellis plate to get a smaller pattern ;)! The other products used were stamps and punches from Stampin' Up, my old and well used Spellbinder Nestabilities and Maja Design paper. For the sentiment banner, I used my Silhouette Cameo - swapping the blade for a pen to write the sentiment, it's so easy! I hope you also find some time to craft, crafting definitely is the therapy I need right now ;)! Thanks for popping by to take a look today. I must be the only woman who can't multi-task! If I've got something to do or something on my mind, I can't concentrate on anything else! I've still got quite a way to go to get the place "ship shape" but at least I feel happy to blog knowing that some of it has been done! 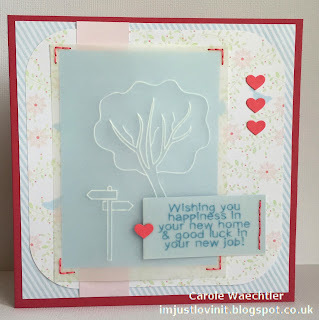 I'm sharing another card today that we made on the Parchment course, I stood in for last weekend. It's made with one of my favourite Groovi plates - Wren & Daisies (to be totally honest, I really love the daisies! ), I think the daisies make a gorgeous frame especially teamed up with the Groovi nesting squares. 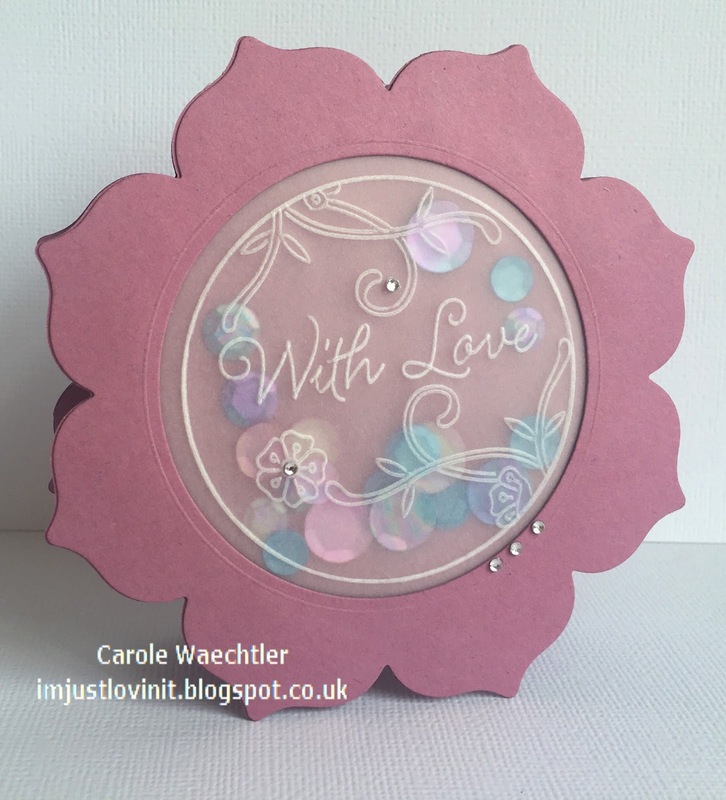 This is the card I actually demonstrated in class, which I didn't get to finish off, until today! The ladies in class all wrote "best wishes" on theirs, using the sentiment Groovi border plate, they loved that plate so much that I sold them all, even my own! It's my eldest daughters birthday today and she loves daisies so I've decided to finish the card off for her. I purchased the "Family Relations" border plate a little while ago and hadn't used it, I was pleased to put it to good use today! We didn't have time in class to emboss the backs of the daisies and leaves, we only coloured the centres in yellow and the leaves in green. 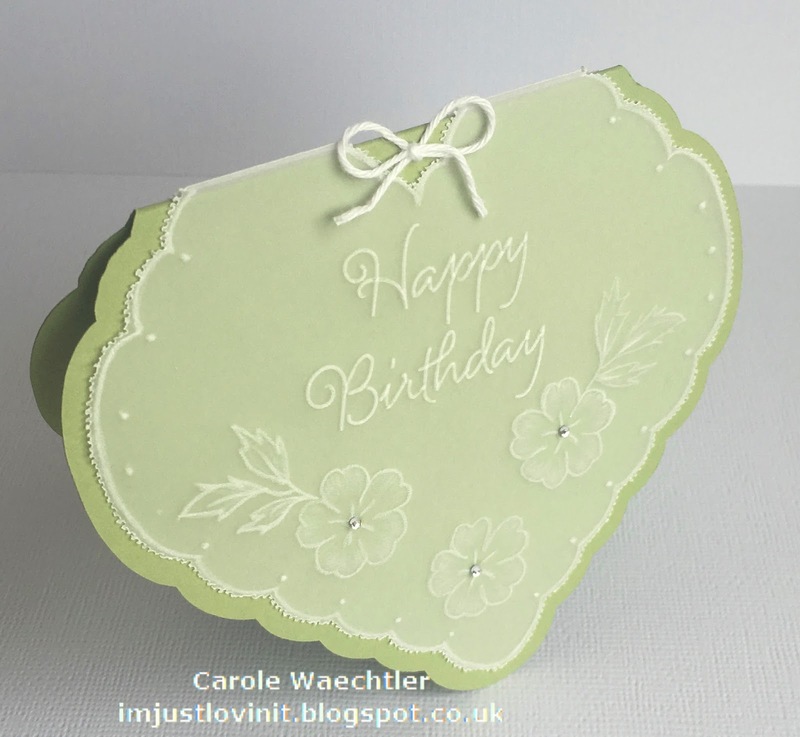 Finishing off the card today, I decided to put in a little extra embossing time, I'm really pleased with the embossed lines on the leaves especially. 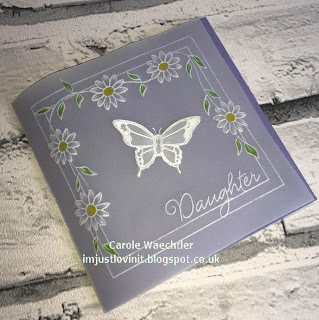 To be honest the card was already sewn onto the base card, as I demonstrated how to do that in class, so embossing those daisy petals wasn't very easy ;)! I'm sure my daughter won't notice it's not absolutely perfect ;)! Right, I've got more tidying up and cleaning to do before both of my gorgeous girlies arrive later! Have a great weekend......you probably won't be hearing from me for a few days, I'm going to be spending some time with my girls! Have a great weekend, hope you have some time to craft. The card I'm sharing with you today is a mix of traditional parchment craft and Groovi, finished off with a perfectly cut card, shaped specially for the design. 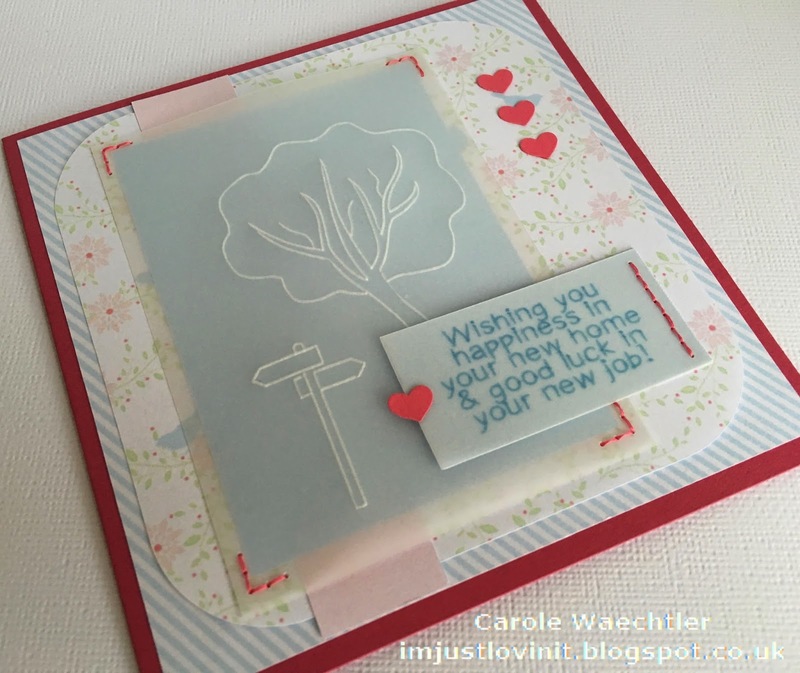 For this card I traced one of the patterns from the booklet in the Pergamano starter kit. I traced the design with a white pencil, which seems to be the professionals preference these days, I understand! I embossed the lines from the back and did a little shading using the embossing tool which came in the kit. I scored the vellum on the fold line and folded it neatly, then I used the two needle split tool to prick out the design (both front and back together), it's quicker and much easier than using snips/scissors for a traditional picot edge. When I first learned about parchment craft, many many years ago, the 2 split needle tool didn't exist. I sure am pleased it exists today! For the sentiment I used a Groovi border strip. I made the base card by scanning the image into my Silhouette Studio software, where I was able to make a made to measure card! 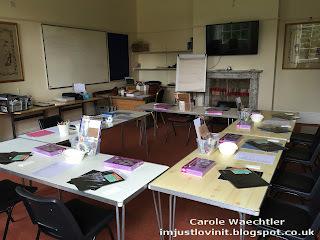 Groovi lessons & courses at Denman. and last but by no means least, Gay. I took these pictures on the final morning and they were all still smiling. The group was a very pleasant one to teach. We did all work very hard, there was quite a lot to get through on the course but we did get through it, with lots of smiles and laughs. In these pictures you can see that they were all getting into the groove with Groovi! I'll be back soon to share some pictures of the projects we made. Until then, happy crafting. I had the most wonderful day! I was ready, I didn't have one last minute thing to do yesterday before setting off to set up at Denman at 15.30. 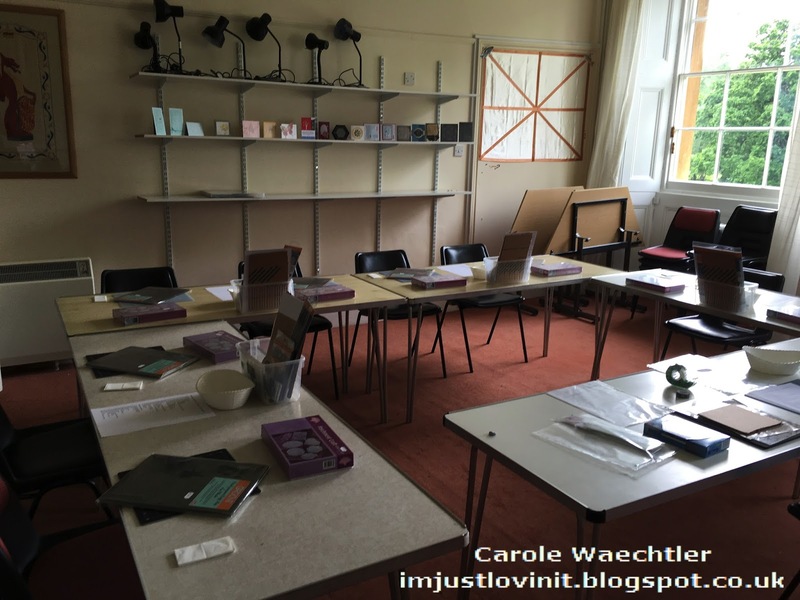 I arrived a little early and was shown to a room I hadn't seen before, the Seminar room. The room is in the main house upstairs which overlooks the gorgeous grounds. Dinner was amazing, I enjoyed tomato and courgette soup to start, pulled pork with veg for my main and then the most delicious lemon posset with red fruits for desert, sorry I didn't take pics of my food, but believe me it was beautifully presented and delicious! After dinner I went up stairs to my classroom and sat peacefully by myself for 10 minutes, whilst I waited for my students to arrive. Every one of them gave me a warm smile and seemed to like the classroom. 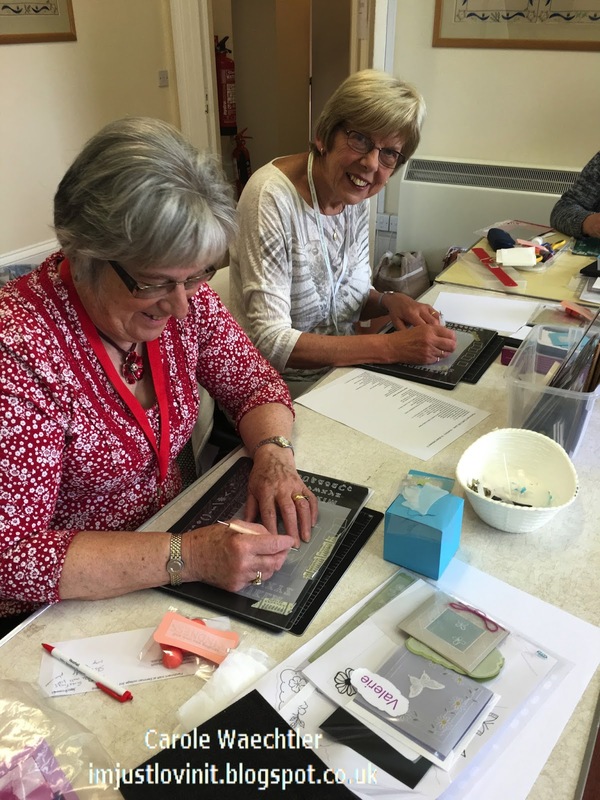 After our introductions, we started on the bookmark that I posted yesterday and looked at the other projects that I'm hoping they'll be able to make - it was really lovely to see the smiles on their faces when they saw what they were going to be making. 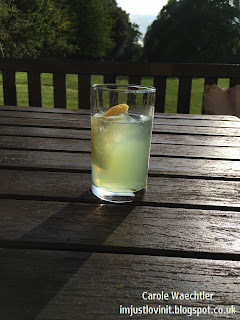 I'll share the projects on here after the course. Denman is a wonderful safe place for ladies to go and stay, relax, enjoy good food and make new friends, I feel I've met lots of new friends today. Hope you have time to craft this weekend. I'm just about ready to set off to W.I. Denman, where I'll be filling in once again for Liz Colyer, their regular Parchment Craft tutor, who is unwell. I do hope that she will soon be better. 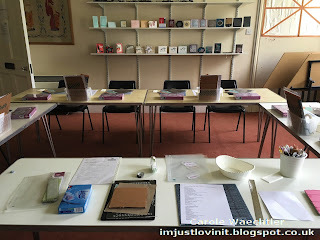 I've been working on this class and practicing for a few weeks now and I'm very happy with everything I've made and that I will be teaching to 8 ladies, who are looking for an introduction into Parchment craft. I'll be teaching the first session this evening. 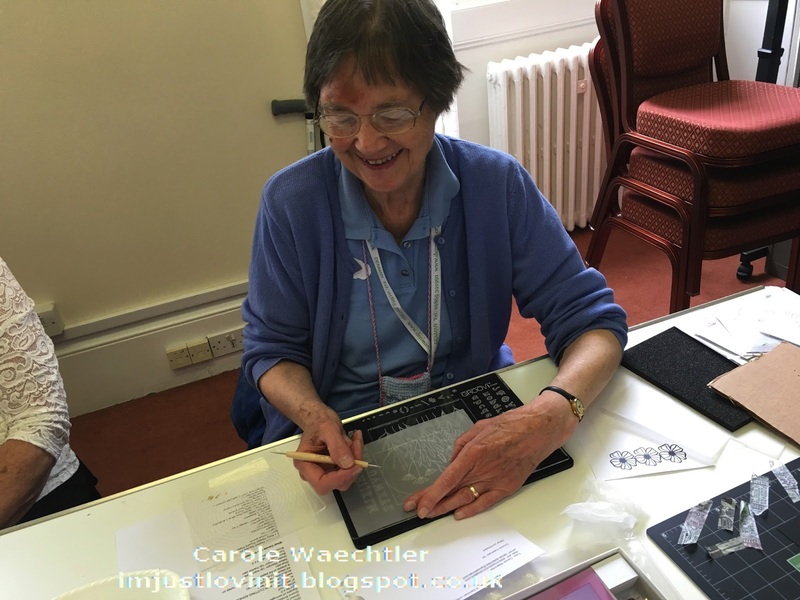 This evenings session will be all about the traditional methods of tracing line art onto vellum, together with some simple embossing, using a ball tool. 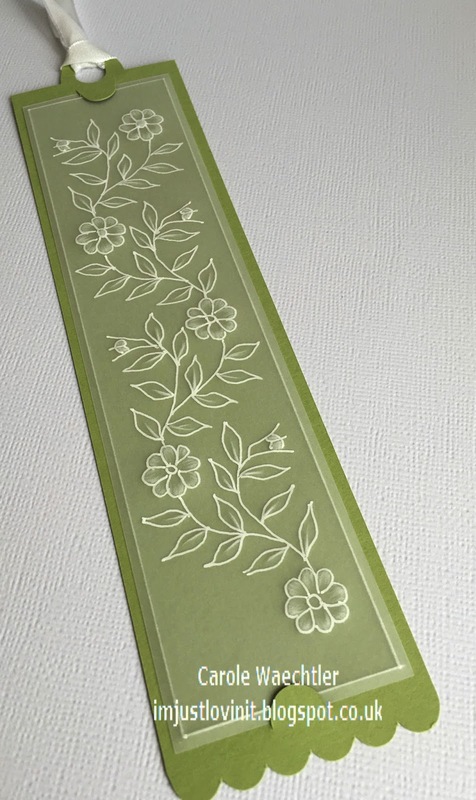 I found this free bookmark pattern on-line, it's a really elegant and simple design and should be a great one for them to start with. 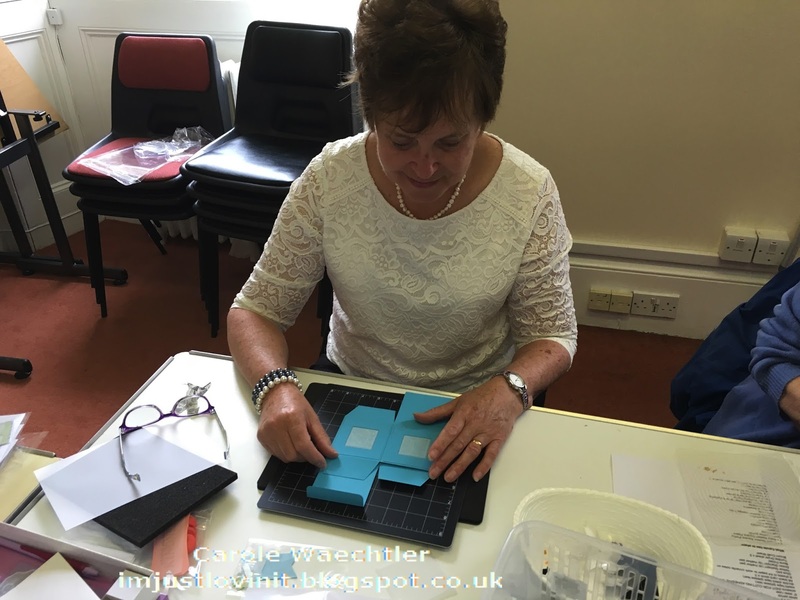 I made a perfect mount for the finished parchment work, in the Silhouette Studio software and cut it using my Silhouette Cameo. 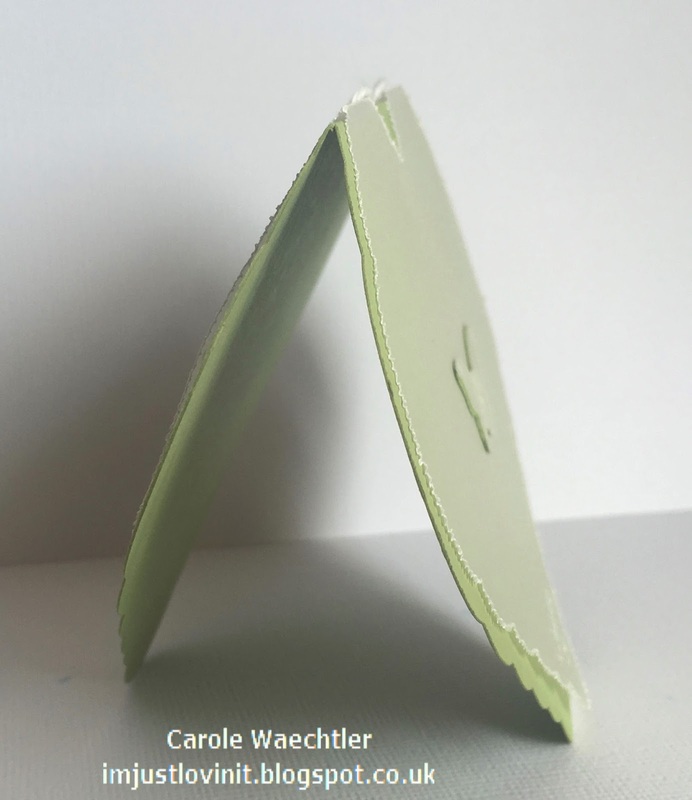 You can see how easily it was to slide the finished piece into those slots (top & bottom). Of course, it does all fit perfectly into a Pergamano bookmark sleeve :)! I always try to go that extra mile for the ladies that I teach and I'm sure they'll appreciate that this bookmark is enhanced by the use of my Silhouette Cameo skills! I'm nervous, please wish me luck ;)! I'm teaching all weekend. I'll try and blog some of the other projects we make when I get home on Sunday! I did the Groovi work on a scrap of vellum to see if I could work out how to get three perfect small squares, at an equal distance apart, in a rectangular frame. It was all done using the Groovi Nested Square plate and was easier than I thought. I did end up with a large gap at the bottom, which I had planned but it seemed a little too big so I used one of the Groovi Border plates to fill in the space. I used accents from the Butterfly Wreath Groovi plate to fill the small squares with tiny flowers. 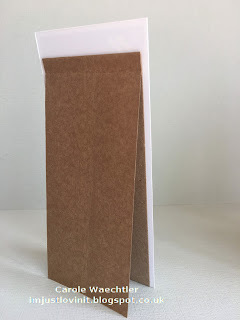 Once I'd mounted my work onto the turquoise mat, using the Groovi corners punch and mounted that onto a slim piece of white card stock, it was too long for a normal size of card! Look how I mounted it, so that I can stand it up....it's a craft coloured punching strip from Anna Marie Designs, folded in half! Genius! I think I'd do that again and would be happy to send it someone - maybe ;)! Thanks for popping by, I hope you've enjoy my card today. 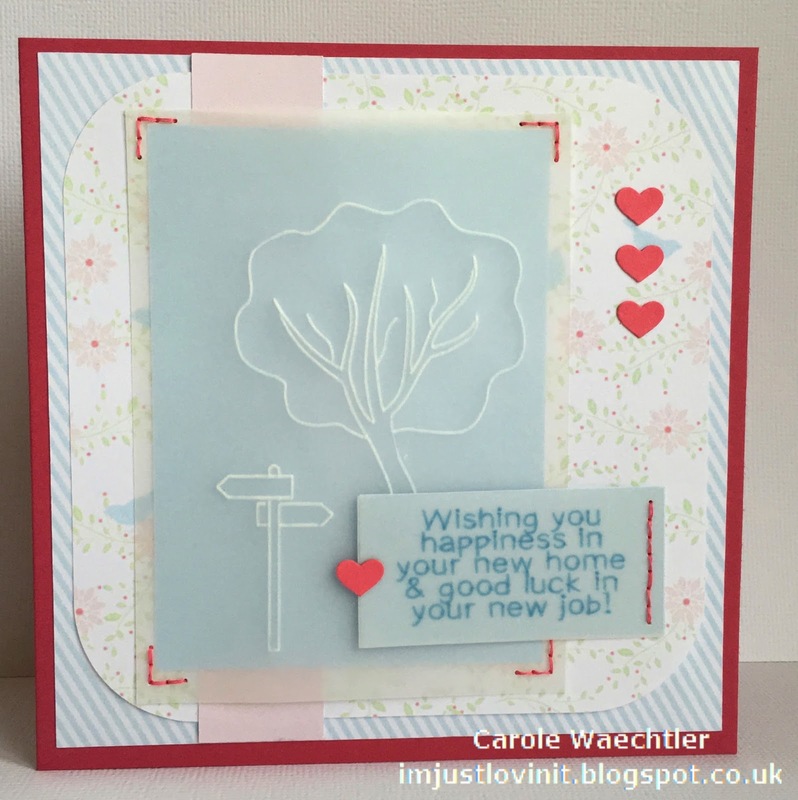 I am back today to share with you the other "new home" card I needed to make, which I mentioned in yesterdays post. It's almost the same as yesterdays card, but not quite! 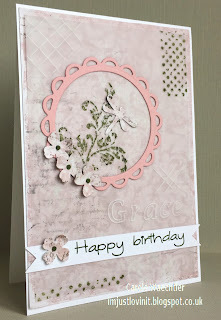 I've used the same great sketch, the same gorgeous papers and the same Groovi baby plate with different card stock! This time I made the vellum a little larger than the plain blue mat I'd cut, to show the finished embossed Groovi work. I placed it onto my Groovi Straight Grid and pierced a few holes in each corner so that I could use the backstitch stitch to sew the finished work onto my card. As you can see I used the same grid down the right hand side of the sentiment and the same stitch ;)! How lucky I am to be able to make just the right sentiment on my Silhouette Cameo! I'm chuffed with this one, I can tell you. I think it's perfect for a lady starting a new life, in a new town! Thanks for popping back today, I hope you've enjoyed looking at my card.